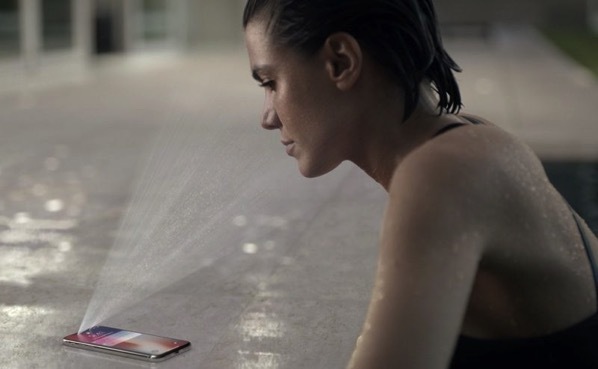 Apple is reportedly planning to release three new iPhones with Face ID this year and has added two Chinese suppliers to provide 3D sensing modules for its facial recognition system. According to a new report from Korean website The Investor, Apple plans to bundle Face ID in all three iPhones this year, including the less-expensive LCD model. Citing sources who claim to have knowledge of the company’s plans, the report claims that Apple will this year rely on three vendors for its Face ID components to ensure it will have enough for all the iPhones it hopes to sell. Notably, last month, LG Innotek announced an investment of $820.9 million USD to build additional production facilities for camera and next-generation modules. Most of the spending will go to Apple orders, according to industry watchers. According to the current rumours, this year will see a 6.1-inch LCD iPhone introduced alongside a successor to the 5.8-inch iPhone X. Additionally, it’s currently speculated that Apple will also release a 6.5-inch “iPhone X Plus” featuring an edge-to-edge OLED display. As of now, all three of these models are expected to feature the True Depth camera system.